Pouya has emerged onto the scene straight from South Florida’s hip-hop underground, and Pouya embraces the underground extensively. Not only for the title of his debut album Underground Underdog, but also in the style of music he makes. Pouya delivers tracks with impressive lyricism, spooky production, and absolutely no gimmicks. You won’t find any autotune, mumbling, or rap-singing with Pouya, just straight heat. 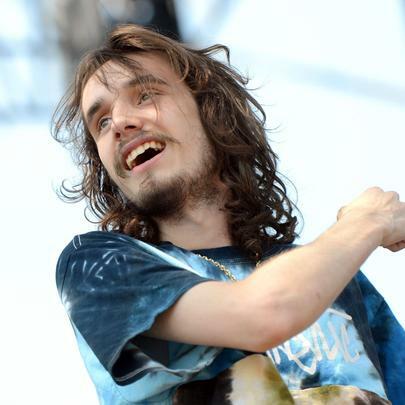 Since debuting with his hit song “Get Buck”, Pouya has gone on to collaborate with artists such as $uicideboy$, Ghostmane, and Rich Brian; and with several mixtapes to accompany his debut album, he already has an impressive body of work. Keep an eye out for future releases from Pouya, you won’t regret it.